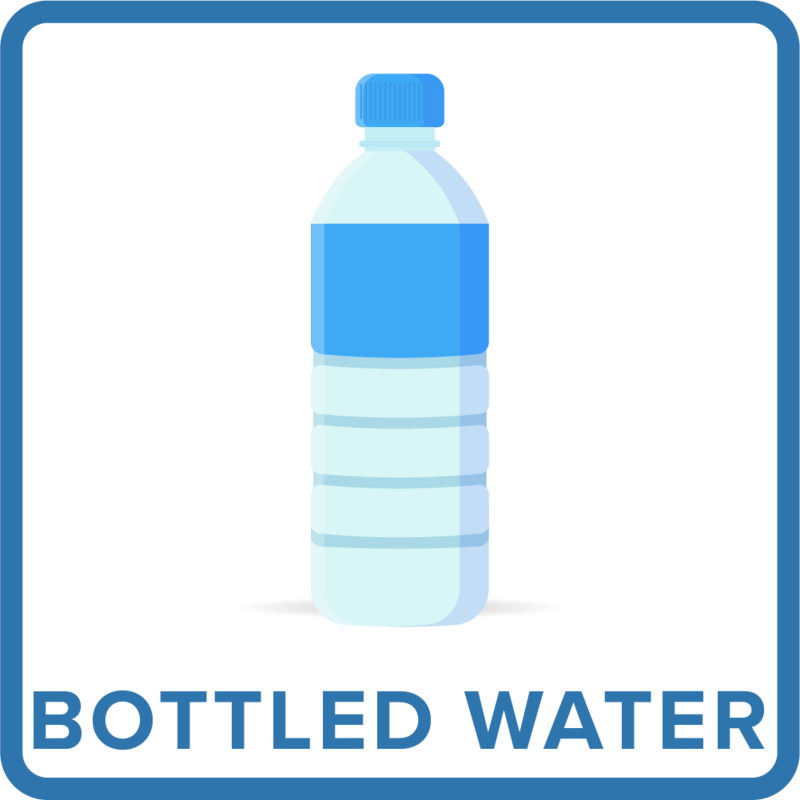 For many Michigan residents, the most basic of needs – water – is becoming increasingly less affordable. 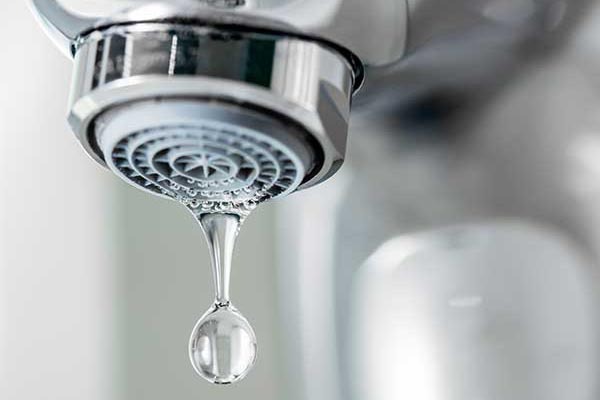 It could be an increased water bill for someone on a fixed income or a private water well that needs replacing. Regardless of why, this group is growing, and support from the state or their community is lagging behind. This section highlights the efforts of a variety of communities that have tried to help and explores new ways to approach this growing problem. 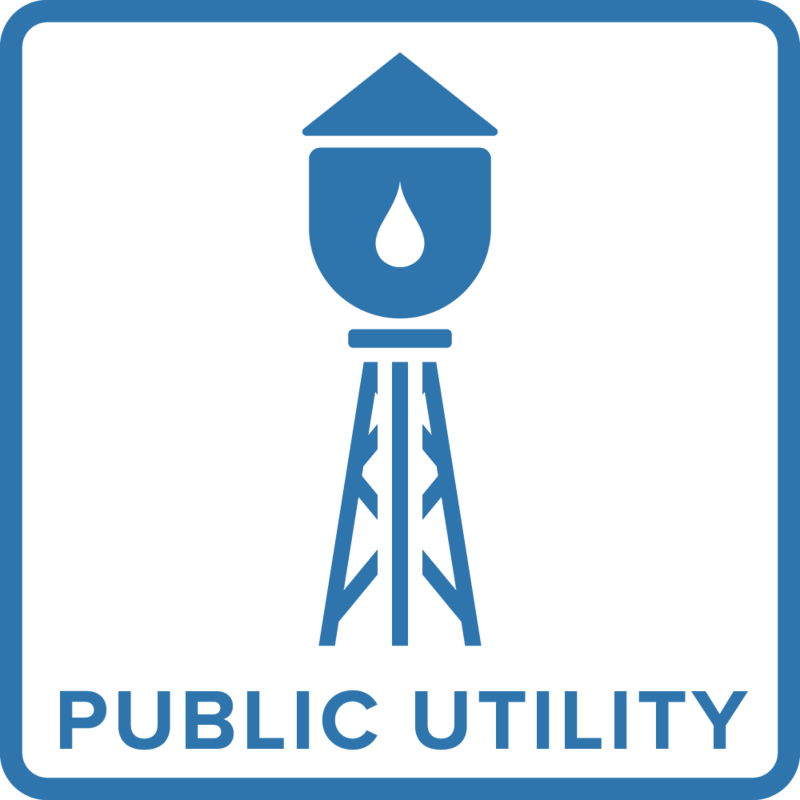 If you pay a monthly water bill or are in most urban areas, choose Public Utility. 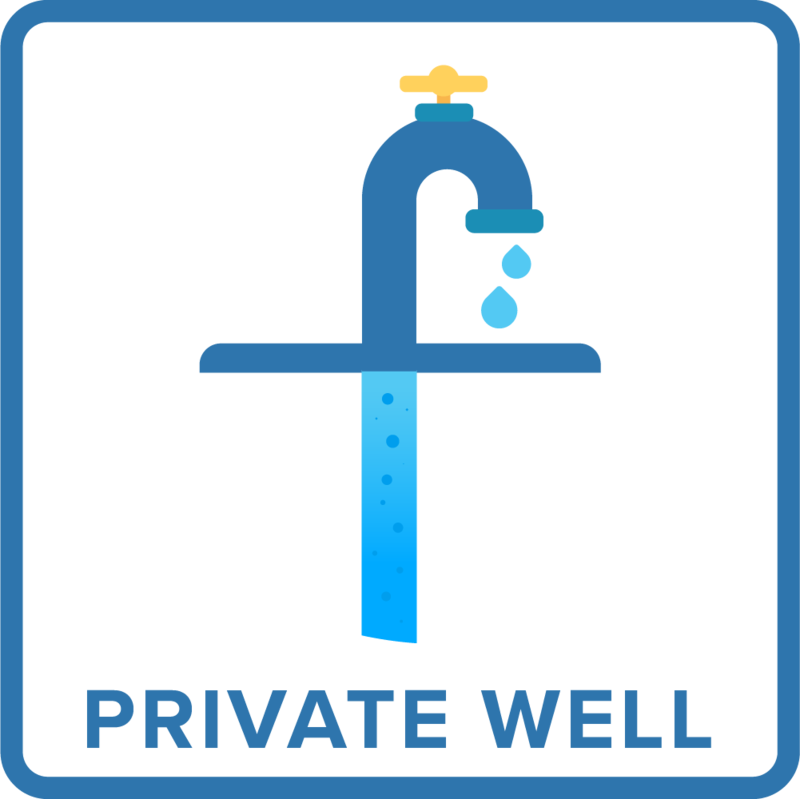 If you have a pressure tank in your basement, crawl space, or utility closet, or are in most rural areas, choose Private Well. Hint: Some rural areas are served by Public Utilities, while a few homes in urban areas do use Private Wells. In Detroit, 28,000 residents had their water shutoff in 2016 because of an inability to pay their water utility. 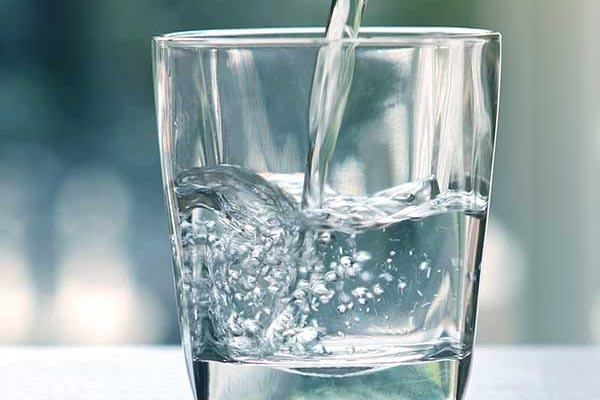 In rural Michigan, private well owners have discovered arsenic, nitrates or other industrial pollutants in their water. Although assistance programs sometimes provide temporary help for such problems, there remains a significant need for a better system to help Michigan residents.